Since posting 3 chapters of my book on my autism and being scapegoated, I’ve been deluged with questions. And that’s a good thing. Some people are not sure, most feel fairly certain they are not on the autism or Asperger’s spectrum; a few feel they may and are getting tested. If planning to get evaluated, please make sure to “vet” the professional who does so. 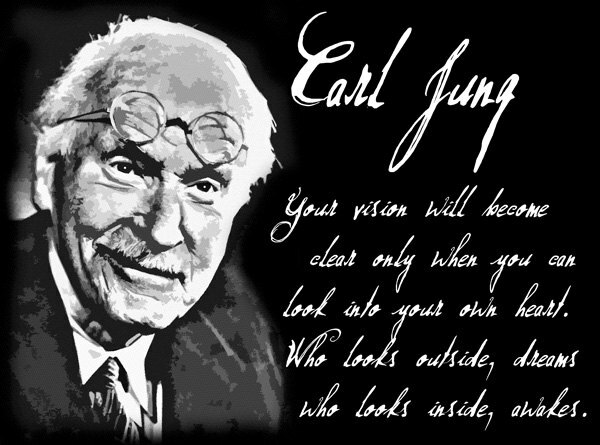 Not every psychologist or psychiatrist is trained in that area expertise. Mine has chaired the Arkansas Autism State Board for 35 years and is well-versed in the topic. Yours does not have to have that kind of qualifications, but it should be someone who is well-versed in, not just autism/Asperger’s but various disabilities and truly knows the topic “inside-out”, and is not likely to make errors. You don’t want a wrong diagnosis. You’ve gotten this far. That is good too. I’m starting the book as “a novice”. No, not a novice at being scapegoated or having autism…have had that all my life (for 60 years). But I only discovered both through the help of some very experienced professionals; I could never have figured that out on my own; though I was able to finally put all the pieces together with the help of some very insightful professionals with over 100 years experience in this area of work. So I’m a novice at “knowing the issue at hand”. For 60 years I knew something was not quite right, I simply didn’t know what. Keep in mind struggling with the autism was/is challenging enough. 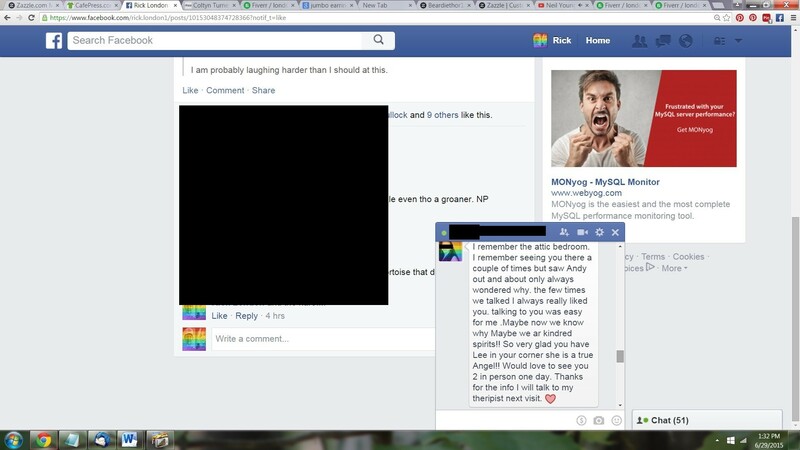 But add the struggle of a narcissist/scapegoating family who had, while abusing their community powers, also recruited other “flying monkeys” to march to their “hate Rick” campaign, the odds were pretty much stacked against me. But now I have a chance to live my life, and live it well. The point I’m making is that I am not unique. Most disabled persons (born disabled) but rather than diagnosed and treated, are hidden away, abused and/or neglected, have a similar unique challenge. They eventually have to decide to come to terms with what has happened to them, is happening now, and will continue to happen. I was, and in some cases still am, punished by those who were supposed to love and help me, simply for having a congenital condition of which I inherited, and over which I had/have no control. That condition is sad and quite a challenge. 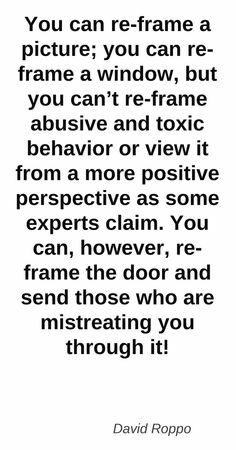 Those who were/are abusive are, I’ve learned, much sicker, and much more cruel than I’ll ever be. The fact that suddenly I have had a “eureka moment” does not change anything on the outside. The family and the part of the community they have recruited are ill. Very ill according to numerous top professionals. They won’t be getting well anytime soon, if ever and their “We must hate Rick for our own self-esteem” will probably go with them to their graves. It is a much a part of them as breathing oxygen. It is their oxygen in many cases and has been all (of my life). I shouldn’t expect any support from them. Is that painful? Of course, but now I am getting support from healthy places, and I realize they will die ill and bitter. That is what hurts. The good news is the replacements. Those who lost the chance to share my love, and there are many (former relatives, friends, etc. are actually the ones who have lost an opportunity). No, I’m not anything particularly special or great, but I am strong. Very strong. None of them could have survived what I have. Not one single one of them. I could have taught them a bit about strength, about character, and about things they’ll most likely never know. Their loss. People I once looked up to and trusted, never were trustworthy, and never will be, and as my doctors have suggested, in many cases it is best to ignore them, they don’t deserve the honor of my presence, and only address them (or let the government address them) if they continue to try any bullying or abuse (whether directly or through a third-party “flying monkey”.) Still, I remain very optimistic simply based on the internal changes I have seen, as well as the external ones, that is, suddenly the type of healthy and loving people in my life, of whom I never felt I would have access. And they love, respect and support me back. To me, that is success. Others may define success however they wish. So there are plenty of questions of which I don’t have the answers (at this point) though I plan to study it for the rest of my life and learn as much as possible and I promise to share any and all pertinent information that may be helpful. Nobody, under any circumstances should endure scapegoating, and to scapegoat a disabled person is absolutely indefensible and repulsive facilitated only by the most nefarious characters among us. Funny thing. 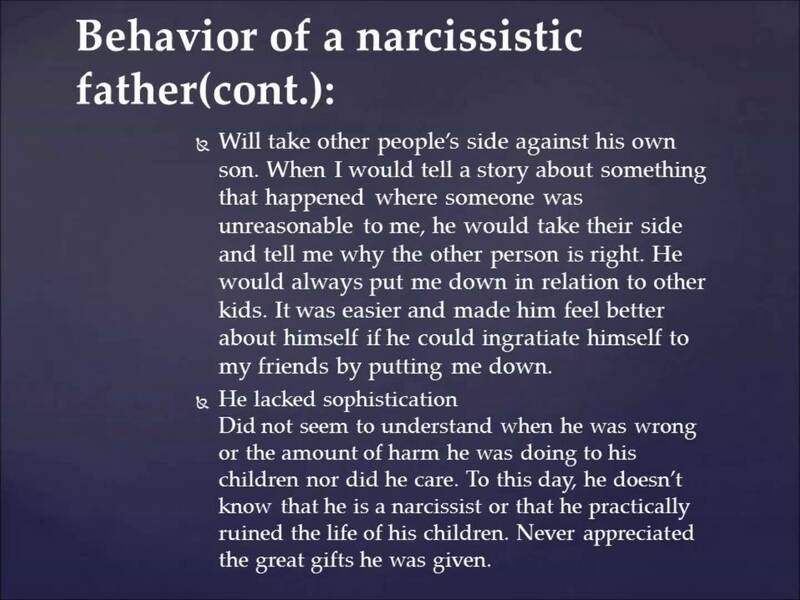 The Brother’s Grimm in the early 1800’s had great insight on scapegoating and/or NPD (narcissism personality disorder). If you’ve only seen Sleeping Beauty as a child, I strongly suggest to have an adult look at it. 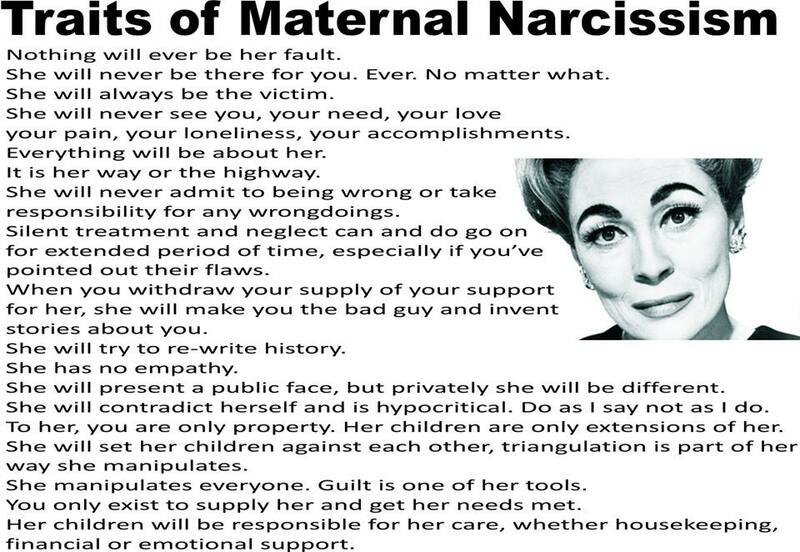 No story I’ve seen explains the narcissist/scapegoating process like this story. It goes further into only those dynamics but “community/power/money” dynamics as well. Nobody wanted to “get on the bad side of the evil queen”. After all, they could be her next scapegoat. 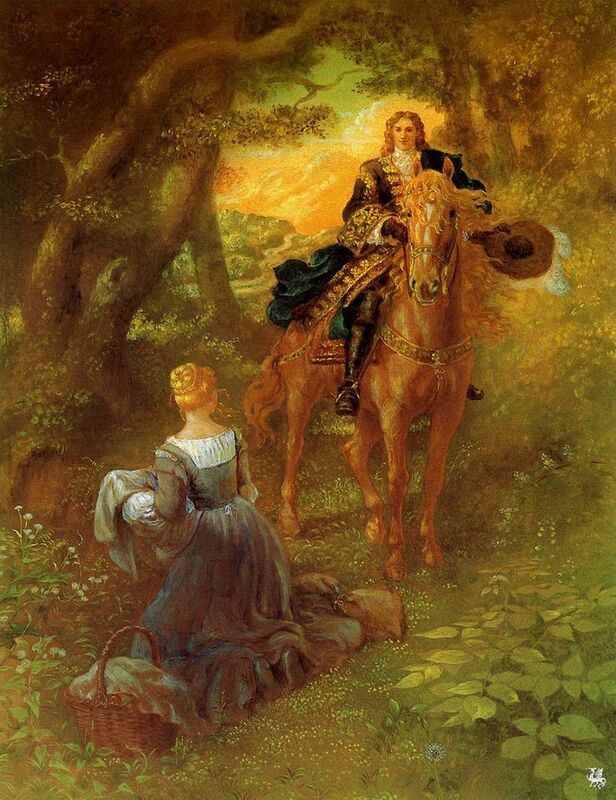 She “won by intimidation” (or almost did), but failed only because there was someone honest in the kingdom who could not kill Sleeping Beauty. A lot of it is corny (it was written for kids), but it was also clearly written for adults. 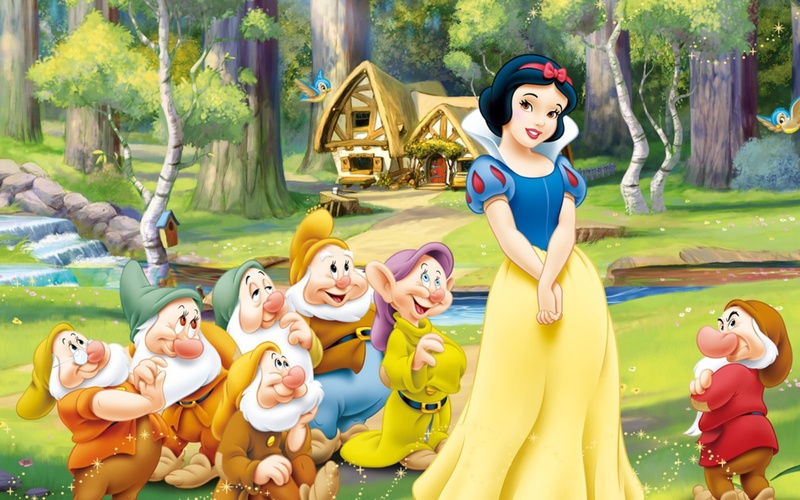 Snow White is wonderful too with a similar theme to help both children and families of NPD disorder and scapegoating. Of course Cindarella is also the epitome of the scapegoat child. There is a tremendous moral to that story; how important it is to sometimes if not often “go against the tide”. What one might be hearing is only rumors. Not to put ones dog in a fight that doesn’t belong there. How envy and hate can be omnipotent in some very sick people (as the queen was) and it happens in our towns, cities and communities all the time. The other moral is “how one man fights the tide” and wins. It’s an important story. Disney brought it back for a reason in 1937. He knew the importance of something that he knew was epidemic if not pandemic. He wanted the public to know. And it became one of the biggest box office hits of all time. If your esteem is down from being scapegoated, here’s the good news. You should pat yourself on the back for having survived. 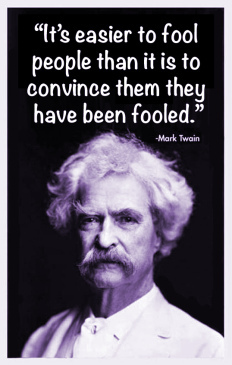 It is the narcissists and flying monkeys among us, who used our good name, who should hang their head in shame. And if they continue doing it, and you are disabled, it will be worse for them than hanging their head in shame. I’ll mention the disability webinar later in this blog. Whether you have autism or any other disability, and you’ve been scapegoated (and/or still are), there’s some good news for you, and some bad news for the perpetrators. Most of their children’s literature covered such topics. 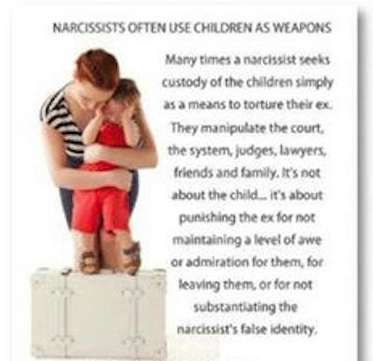 They deemed it important to write it in a format that both parents (reading to their children) and children could understand it, and, if their family dynamics were already in the middle of narcissistic parentel destruction, they could recognize it and get help. The Brothers Grimm knew only a few would, but even if it were only a few, consider the amount of suffering that would be avoided. Disney also knew this important message may only help but a few suffering families. But to him, a few was a lot better than none. It meant lifetimes of avoiding needless suffering (of children who later became adults). 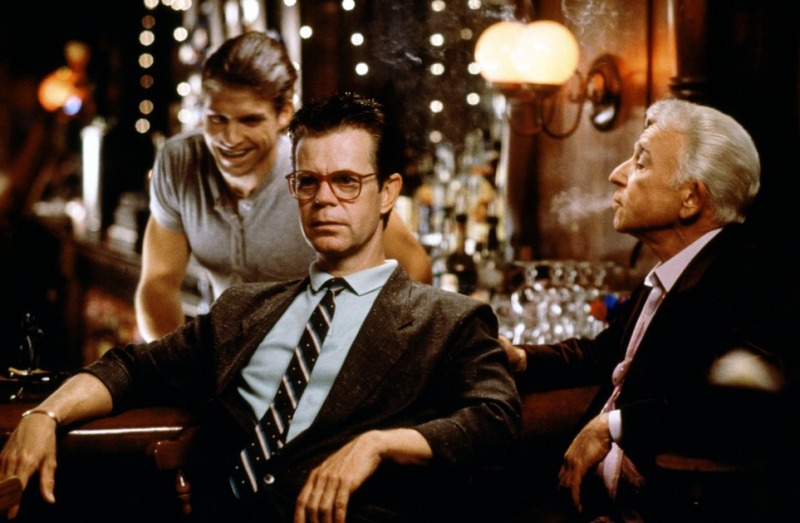 Here is a list of other popular films from Arthur to Wall Street to A Streetcar Named Desire…that all dealt with NPD disorder and scapegoating. Another one, highly recommended but not listed on Wiki is “Gaslight” which won numerous awards. 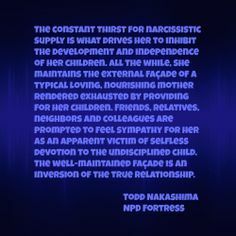 It is creepy though and very difficult to watch, but clearly explains some of the “crazy-making” in more extreme narcissistic/scapegoating cases. I recommend to rent these films on Netflix or Amazon for a few dollars. 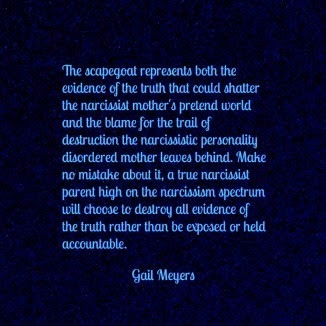 They can much more clearly explain scapegoating and NPD disorder than I can. As I stated, as I write this blog I am still new at “knowing” this is my story. Where does the autism fit in? That’s complicated in that the autistic child (and later adult) already has developmental issues. When parents, siblings and the community scapegoat that autistic child, it can be lethal. Fortunately for me, God was apparently looking after me. I wanted to improve. I longed to improve my life. And I kept my faith. If I can do that, anyone can. 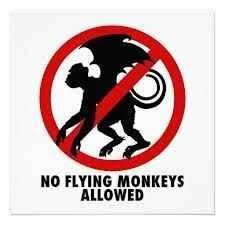 If you suspect NPD disorder occurred in your family, chances are there are still “Flying Monkeys” in your stratosphere. There are now ways (legally if need be) to keep them at bay. I strongly suggest a webinar by the Autistic Network. By clicking the image below that says “IPMG” you can register for free. It is important, and will educate you on your rights, and make your life a lot easier. I’m looking very forward to it as is my beloved wife Lee. And though this webinar is targeted toward persons with autism and/or Asperger’s, it will be helpful to anyone with a disability. One of the main focuses is going to be knowing your rights (and what to expect from the ADA (Americans With Disabilities Act) which is part of the Department Of Justice. They are not only interested in your disabilities, but your rights if anyone (whether they be family, friends, strangers, groups, lawyers, you name it, they want to know) if you are being injured, stalked, or harmed in any way by anyone(s). If you were raised with an un-diagnosed congenital disability, chances are very good you were scapegoated, still are, and there are “flying monkeys” in your life. Groups like this offer you resources and protection. You only deserve the best. You’ve seen the parts of life that nobody should have to see. It’s your turn to enjoy your life with no sociopathic “flying monkeys” interrupting in yet more attempts to hurt you via censor, fiscally, or whatever other dirty trick they have up their sleeve on any given day, and believe me they do have dirty tricks up their sleeves, always. They are sick and it doesn’t go away unless they come out of denial and get real professional help. Sadly, the majority don’t. They are convinced they are well. Very well. 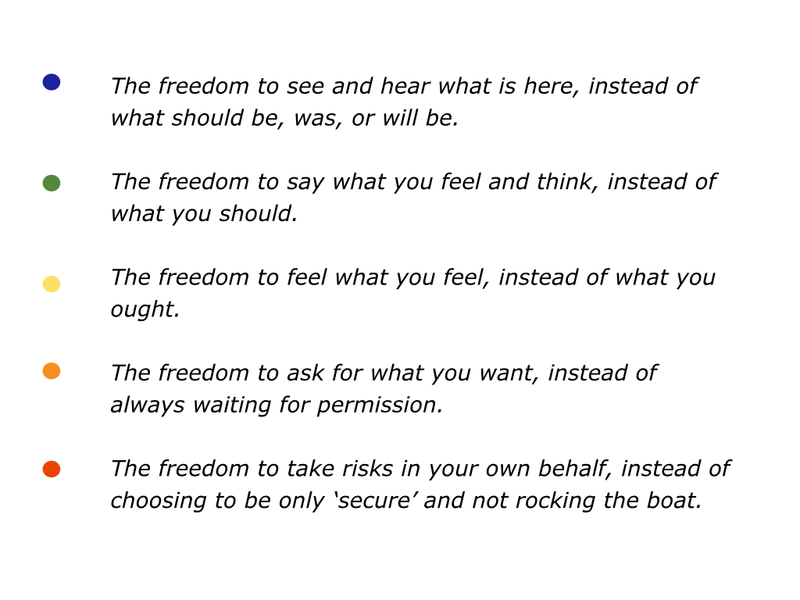 As for you….. Don’t just “Want it”, “Demand It”. You deserve the best. You always did. And now it really is your turn. ——————————————————————————————————————————————————————— Rick London is an author, songwriter, cartoonist and gift designer. 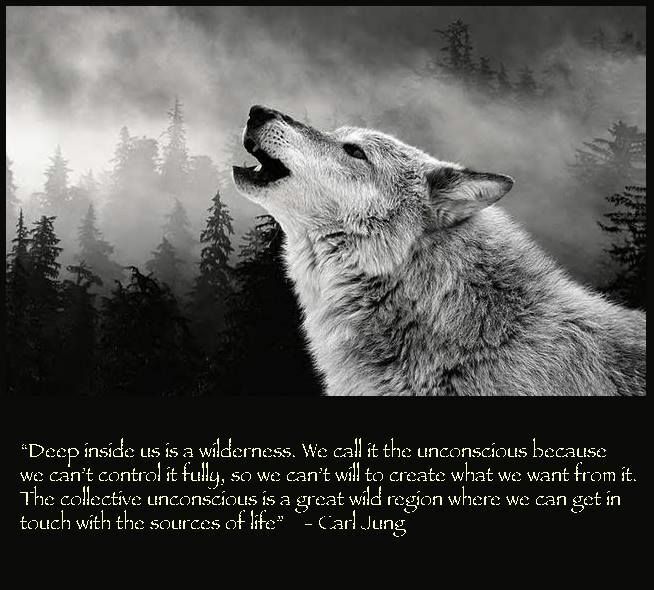 He is actively involved in autism/Asperger’s, animals, nature and children’s causes. He is best known for his Google #1 ranked Londons Times Offbeat Cartoons and Funny Gifts which he launched in 1997 from an abandoned tin shed in rural Mississippi.